If you’ve ever had one, you know this to be true! And for these five children, their dream to have one finally came true! 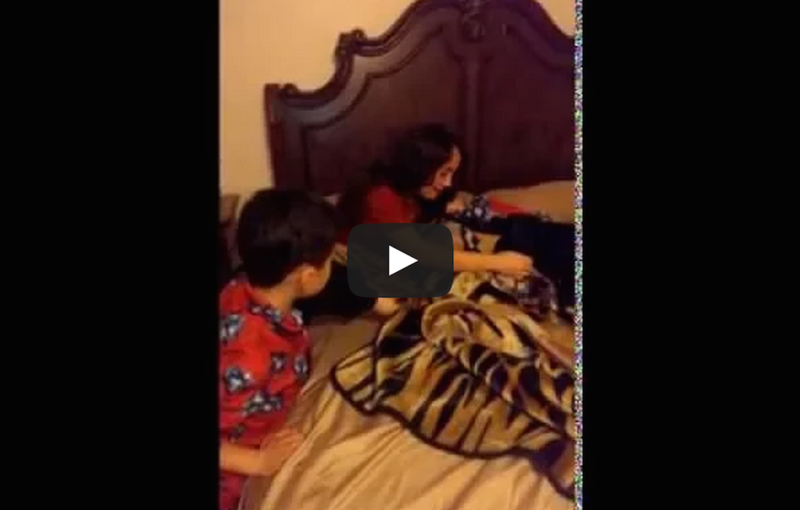 See their reaction when mom surprises them with this cute bundle of fur! What an awesome thing to wake up to! 17 Photos That Will Amaze Your Mind And Make You Say Whhoooaaa!